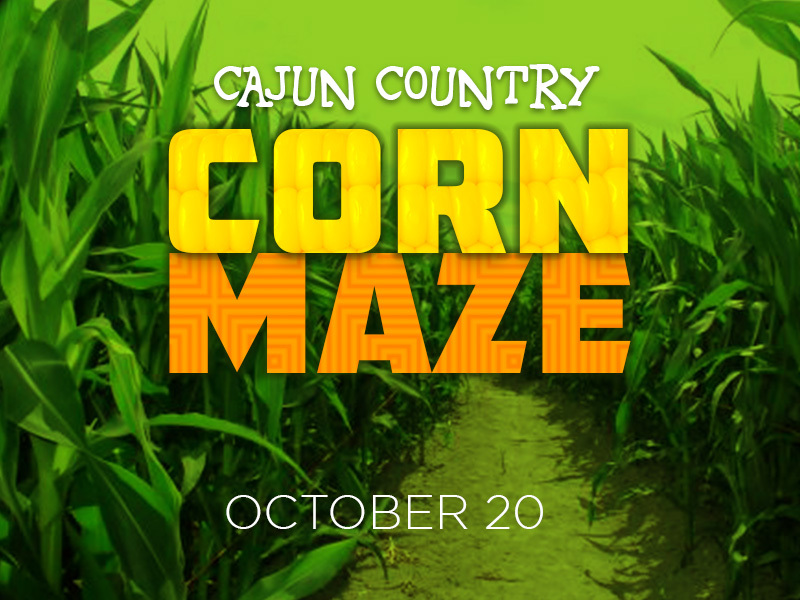 We’re headed to the Corn Maze in Pine Grove on Saturday, October 20 from 7:00 – 11:00pm! All 7th-12th graders are welcome. Bring a friend! Cost:$25. Registration deadline: October 17. For more information, contact Tori Mick at 225-924-6269 or tmick@broadmoormethodist.org.